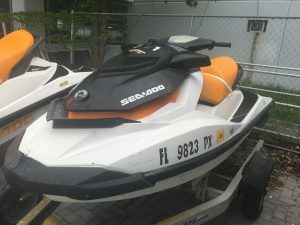 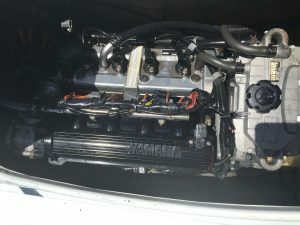 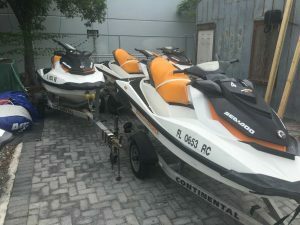 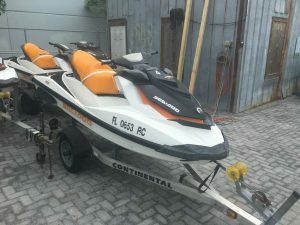 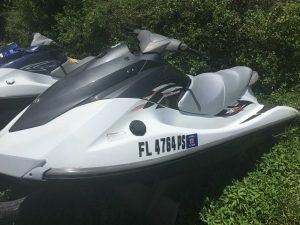 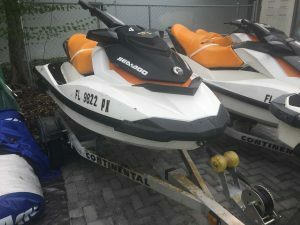 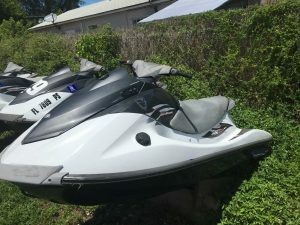 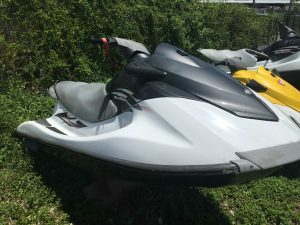 We have several Seadoo GTI/GTS, with newer engines, 130HP, can reflash Ecu for 170HP. 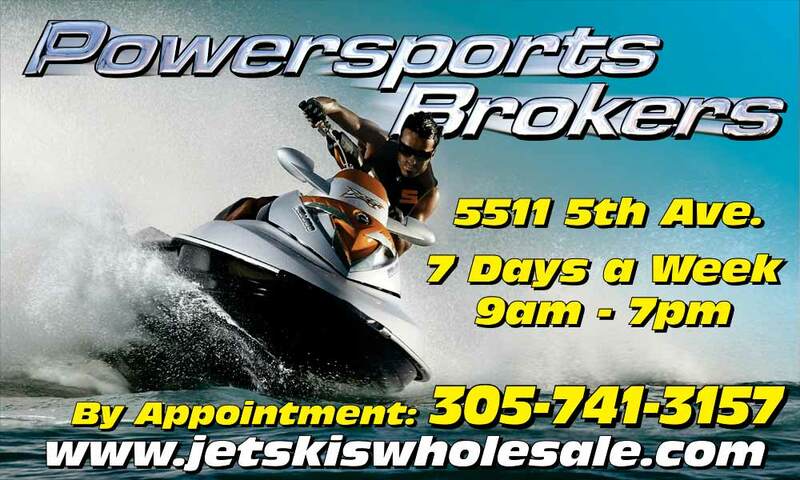 Prices are below, skis don’t include trailer, all with clean Florida titles. 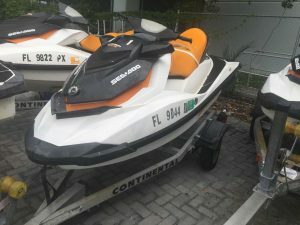 Local sale or export avalible.